Headquartered in Newport Beach. 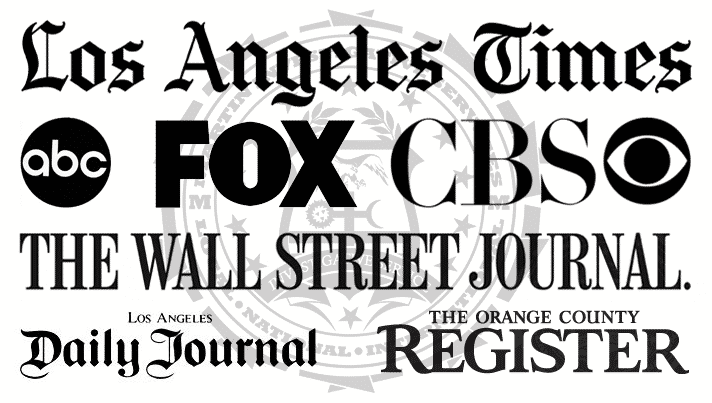 Services throughout California, the U.S. and in some foreign countries. When critical problems arise, call on private investigators with local experience, local contacts, and a healthy knowledge of California law. 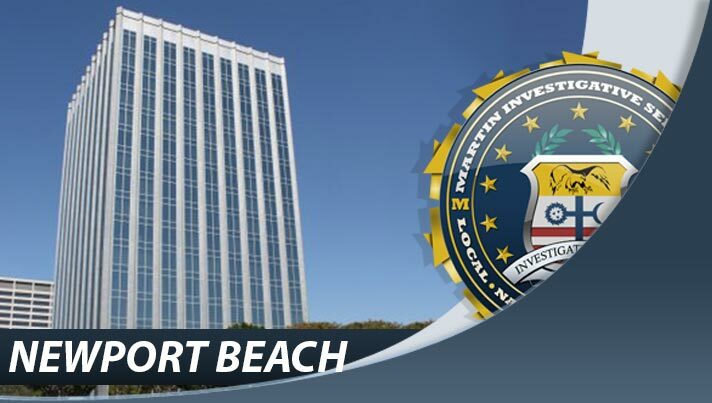 Martin Investigative Services (State License # PI 9077) is a licensed private investigation agency. 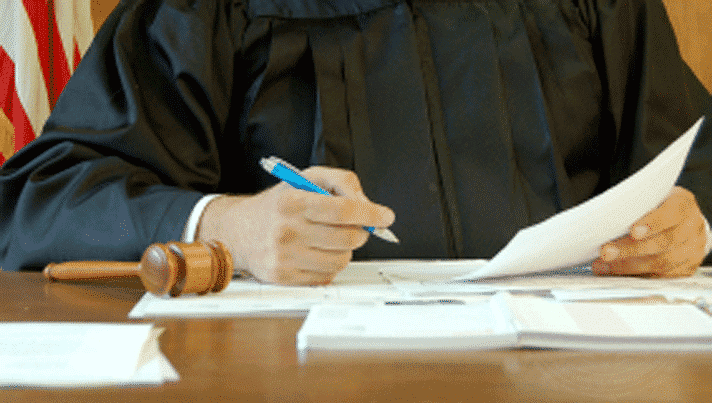 Whether you choose us or another firm, always make sure your firm is licensed and legitimate. Not all private investigators in California are the same. 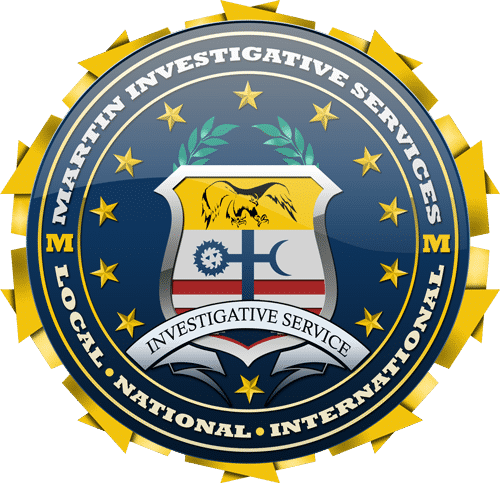 As Martin Investigative Services is comprised of former supervisory Federal agents of the US Departments of Justice and Treasury, you will not find another firm in the country that has the level of surveillance and interrogation expertise that we do. We strongly encourage that you contact us for a free, confidential consultation. However, we realize you have many choices. If you’re going to look around, the following guidelines will assist you as you search, and help you avoid some of the many scams that are out there. In California, there are many private investigators, but there are really only a handful of talented, experienced and ethical ones. If you don’t ask some basic questions, you may end up hiring someone who is out to rip you off. 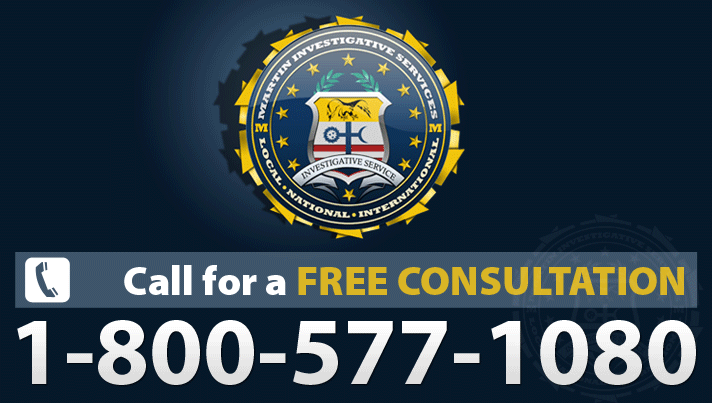 The best way to hire a private investigator is by referral. 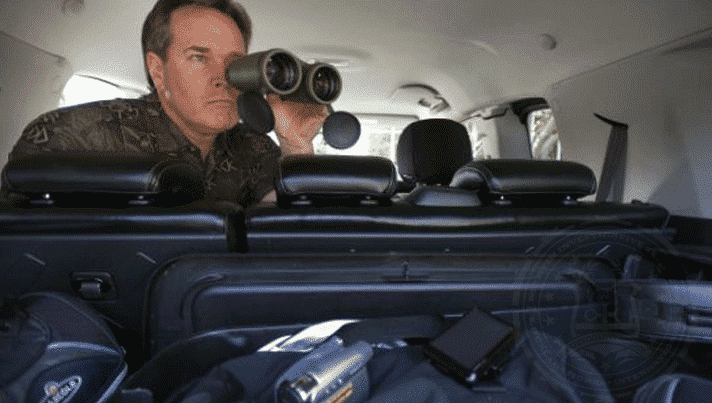 Begin by asking trusted friends or colleagues if they have ever hired a private investigator, and more importantly, if they were satisfied with the services they received. The duty agent at your local FBI, police department or sheriff’s department. Your local law enforcement agencies will often have experience working with some of the more professional private investigators in California and, based on their experience, they may be able to recommend a few to you. Also, hiring a private investigator with good contacts in law enforcement certainly can’t hurt! Investigators working at the District Attorney’s office and criminal defense lawyers. Attorneys in California know full well the importance of working with private investigators can provide court-admissible evidence. Only experienced private investigators can provide this. The California Association of Licensed Investigators. This is a good starting point, however most associations like this will only list paying members. Private investigators are not required to join these associations and many of the talented ones (including us) do not. We provide quality investigative services with an unmatched success rate. We provide you with confidence and peace of mind. If we lost our innocence on a Dallas street corner in 1963, our invincibility in the jungles of Vietnam, did we lose our sense of security in front of the Alfred P. Murrah Federal building on April 19? The bombing in Oklahoma City focused our attention on our own safety, in a county where a talk show host can exhort listeners to shoot for a Federal agent’s head.